You finally find what you think is the perfect home for your family and your budget, and you wait with excitement as you submit your offer. Your bid gets accepted, and you gleefully move through the process of getting the inspection and finding a closing attorney. But then you get bad news from the inspector: The house needs a new HVAC unit. Or it has some faulty wiring that needs to be corrected. Or the railing on the staircase wasn’t installed to code. 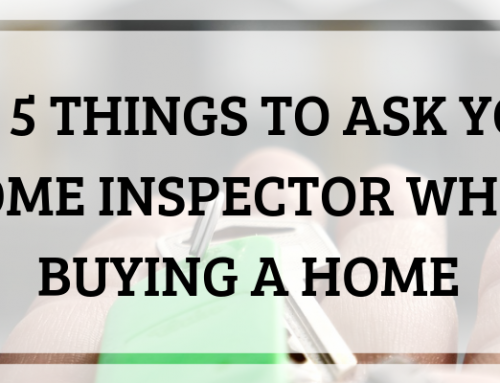 Finding issues like these are not deal breakers, but they can be starting points for a negotiation about the price of the home, the repairs that need to be made, or other concessions that you’ll require from the seller. At this point, you are likely committed to buying the home, and you don’t want to lose your due diligence money, so negotiating is in your best interest, rather than just walking away from the deal. Negotiation is heavily influenced by power. Whoever has the most power in the situation is likely to concede the least in the negotiation. 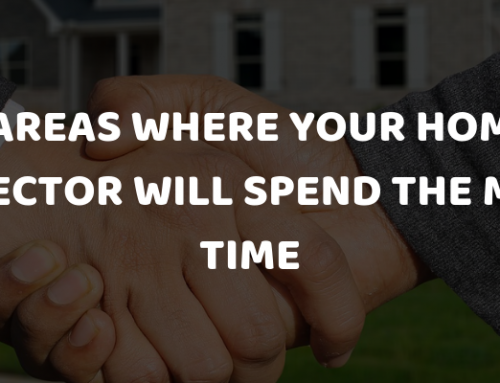 While you may think that you have the power as the buyer, that may not be the case if it’s a hot market in which the seller is likely to get numerous offers at the same time or quickly after putting the house back on the market. If you go into the house with paint samples and a measuring tape, you’re likely to give away all of your power. The sellers are going to know that you are eager to move in, so they know you are likely to concede more in the negotiation. However, if you walk through the house expressing a lot of displeasure and doubt, they may be eager to please you, and they will be more willing to meet your demands in a negotiation. Remember to put on your poker face any time you are walking through the home or are in the presence of the seller’s agent or the sellers themselves. The easiest thing you can do when you discover problems during the inspection is to ask the sellers to make the repairs. In most cases, they will hire a professional to make the repairs and won’t be making the repairs themselves. 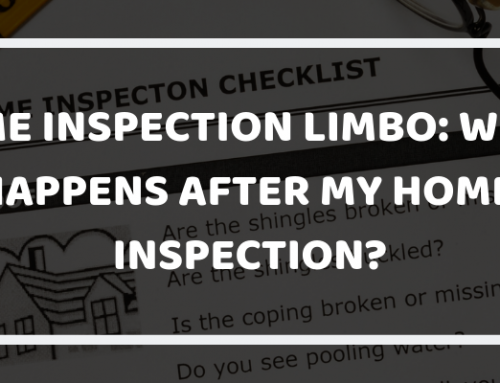 The AZ home inspector will come back after the repairs are made to make sure they have been done properly. Asking to have the repairs made is the easiest choice for you since it doesn’t require any work on your part. You don’t have to hire the people to do the work, and you don’t have to manage writing the check or getting compensated for those repairs. You can just move into your house without worry. In most cases, sellers will be more likely to agree to make repairs if they are minor. The sellers may balk at making the repairs. They may be in a hurry to be done with the sale and move on. Instead, you can ask them to give you a credit to make the repairs yourself. That may include taking the amount off the sale price, giving you a check for the money, or giving you a gift card or credit at a place that can make the repair or sells the items needed for the repair. You may even be able to get more money this way since you have to go through the trouble of handling the repairs yourself. You might also ask for a credit if you know that you are going to do some work on the house later that take care of the repairs. For example, you may not care about getting the stained tile replaced because you know that you are going to renovate the bathroom anyway. The credit will just save you money down the line. 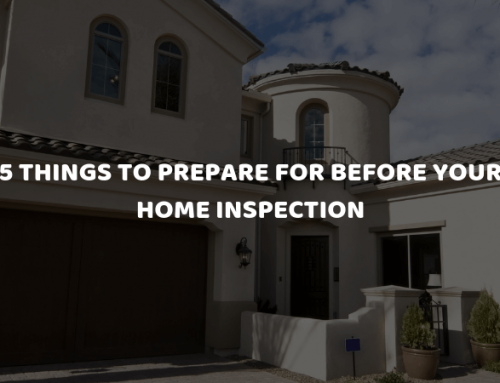 A good home inspection can reveal a lot about a home that you may not have noticed during the walk throughs you did on your own. 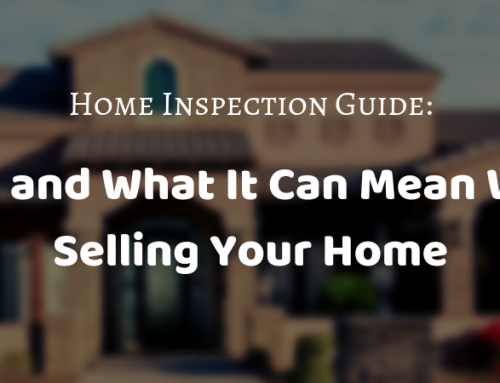 You should use that information to get a better price on your home or to get needed repairs made by the sellers. ATS Home Inspections provides professional home inspections in Arizona. We are a five-star rated home inspection company, and all our agents are licensed and insured. We’ll help you uncover all the important issues that may be present in a home you are considering buying to make sure you have information that can empower you. Call us today to get more information or to schedule an inspection.